Antony dreams of being a surgeon because his grandmother died of a tumor that no one was able to operate on. 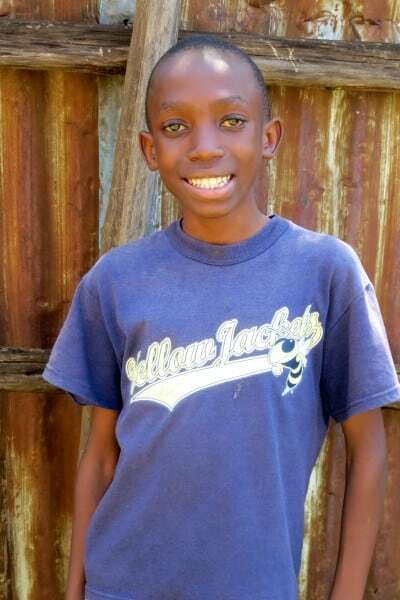 Antony’s mother works as a house help, and his father drives a bicycle taxi for a living. He is a hard-working, determined young man.